We have a variety of tour options available to accommodate the needs of our visiting school groups, including tours of our main Exhibit Floor, Back 40 Living History Area, and our Geometry Lab (SAVIG). To tour our main exhibit floor, we invite educators to request either a guided visit led by trained docents, or a self-guided visit which allows them to lead their own students through the museum. Only guided tours are available for the Back 40 Living History area. Teachers may schedule both an exhibit floor tour and a Back 40 tour. School groups with more than 100 students may be split in half and alternate the two tour areas. There is a short time between tours for a restroom break. For a hands-on mathematics experience, consider adding the San Antonio Virtual and Interactive Geometry (SAVIG) Lab. Scheduled visits are required for all school groups visiting the ITC. A minimum of ten students is required for a tour. Combinations of tour options and times may be requested (see list of tour types below for more details). School groups will not be admitted into the museum prior to or following your pre-scheduled time slot. All additional access to the museum including shopping in the museum store, lunch on the patio and re-entry to the exhibits must be requested at the time of scheduling. The Texans One and All tour explores why different cultural groups came to Texas, where they settled, stories and traditions they brought with them, and lasting legacies. This one hour tour includes three cultural areas and one interpretive area. The Texans One and All tour addresses the Texas Essential Knowledge and Skills (TEKS). Tour Times: 10 a.m. or 11:30 a.m. This non-guided tour allows school groups one-hour access to the Texans One and All exhibit that examines the stories and customs of more than 20 of the original cultural groups who settled in Texas. Students must be divided up into small groups and led by teachers or other responsible adults who will actively monitor and guide the students through the exhibit. Tour Time: after 1 p.m. The Discover the Back 40 general tour provides students with an overview of Texas History while exploring themes of community, identity, regionalism, immigration, and technology. 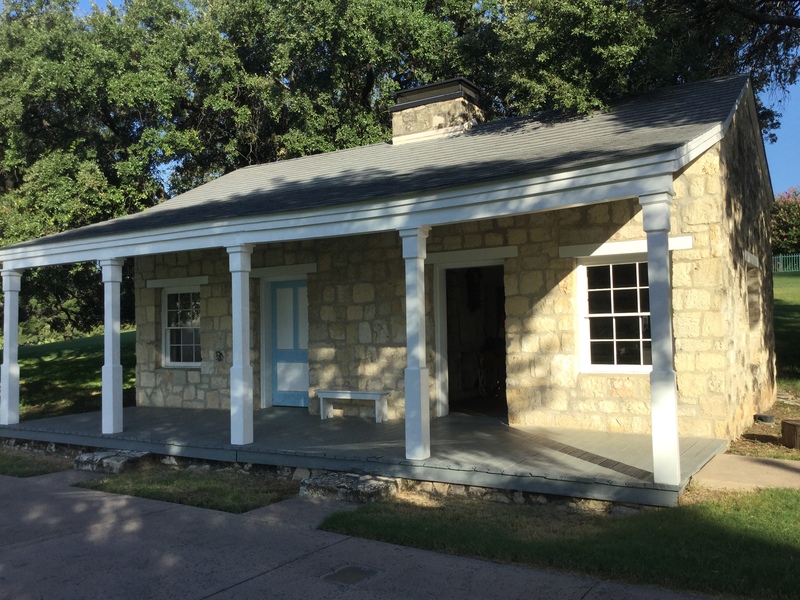 This tour invites students to think critically about the past in Texas. 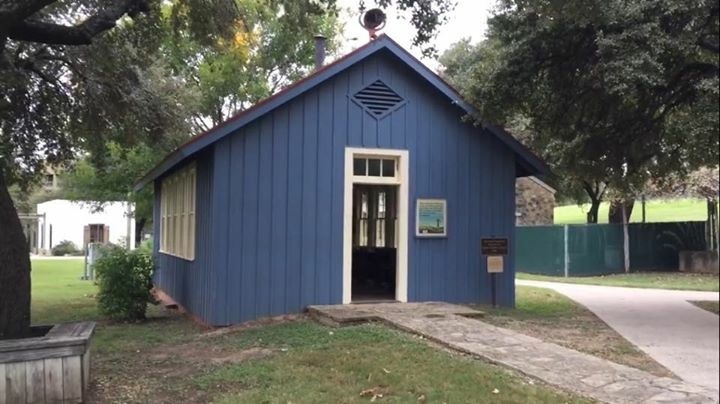 Students will tour up to five buildings, including the 1870s Dogtrot Log House, 1880s Frontier Fort, 1890s One-Room Schoolhouse, 1900s Hill-Country Barn, and 1910s West Texas Adobe House. Tour Times: 10 a.m. and 11:30 a.m. In this Back 40 Experience tour students explore how soldiers helped build and protect the Texas frontier. Students discover the unique culture of a frontier fort, including the families that lived alongside the soldiers. Students will enlist and embark on a tactical scouting expedition. In this Back 40 Experience tour students experience a rural one-room schoolhouse and compare their lives to the past. Historical interpreters provide the daily lessons and culture of a one-room schoolhouse. Students will learn the “Three R’s” and engage in school yard games. Math and science have historically been an integral part of every culture. Come join in the fun at the San Antonio Virtual and Interactive Geometry Lab (SAVIG Lab) by participating in interactive, hands-on learning activities which present mathematics as a dynamic, culturally significant subject that students of all ages can enjoy. The lessons involve tactile learning activities to stimulate higher order thinking. Classes are available for students from Kindergarten to twelfth grade. For K-5 students, there are pre-lessons and post-lessons available for teachers for use in their classrooms upon request. Class sizes are limited to accommodate up to 25 students at a time. SAVIG Programs may be scheduled with or without an ITC Exhibit Floor and/or Back 40 Living History tour. For the safety of students and the enjoyment of other guests, the institute requires that student groups be accompanied at all times by an appropriate number of adult teachers or chaperones. Chaperones are expected to ensure that students behave appropriately and are mindful of other guests visiting the museum. A chaperone-to-student ratio of 1:5 is required for Pre-K through Kindergarten classes. For every five (5) students, there should be one adult actively monitoring the group. The institute extends complimentary admission to teachers and adult chaperones using the 1:5 ratio. For example, a field trip of 50 students will receive complimentary admission for ten (10) teachers or adult chaperones. A group of 27 students will get complimentary admission for five (5) adults. Additional adults pay regular museum admission rate of $10. A chaperone-to-student ratio of 1:10 is required for grade levels 1 through 12. For every ten (10) students, there should be one adult actively monitoring the group. The institute extends complimentary admission to teachers and adult chaperones using the 1:10 ratio. For example, a field trip of 50 students will receive complimentary admission for five (5) teachers or adult chaperones. A group of 27 students will receive complimentary admission for two (2) adults. Additional adults pay regular museum admission rate of $10. Group rates and/or coupons do not apply to adults with school group. Tours must be scheduled at least two (2) weeks in advance. Please be aware that leaving a voicemail or sending an email does not represent a confirmed reservation. A confirmation letter from the tour reservations office is required as verification of your group’s reservation. Due to the capacity of the Institute’s exhibit floor, if you wish to bring a whole grade level with more than one hundred eighty (180) students, we ask that you request a second day and time to bring the rest of the group. 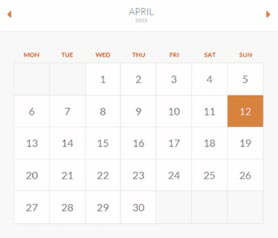 Any changes to a reservation (including cancellation or modification) must be made at least three (3) business days prior to the scheduled visit. The institute will not issue refunds to guided groups that do not modify their reservation at least three (3) business days prior to the scheduled visit. All refunds are subject to a $15 processing fee. The ITC accepts payments by cash, corporate check, VISA, MasterCard and Discover. Payment must be completed in a single transaction – one payment for the entire group (no personal checks) – and must be made in advance or upon arrival. The institute will not accept requests for billing. To avoid penalty, any changes to a reservation, including cancellation or modification, must be called in or faxed to the reservationist at least three (3) days prior to the scheduled visit. To secure a reservation using a purchase order, a valid Purchase Order must be received five (5) business days prior to the scheduled visit. The museum cashier will not accept a purchase order presented at time of visit. To avoid penalty, any changes to a reservation (including cancellation or modification) must be submitted to the reservationist at least three (3) business days prior to the scheduled visit and must contain an authorized signature. parking is available in the bus lot. With Convention Center expansion and Hemisfair construction, routes to the bus lot have changed. Get directions to 700 Tower of the Americas Way by clicking on the map. Students are welcome to visit the museum gift shop and purchase unique keepsakes from their trip. The museum offers a large collection of souvenirs related to Texas history and culture. The Dome Theater showcases 26 screens in a 360-degree theater. Presentations vary. The first show begins at 11 a.m. Guided and thematic tours generally end with a presentation in the Dome Theater.